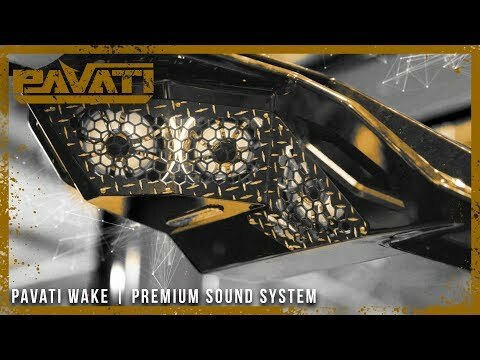 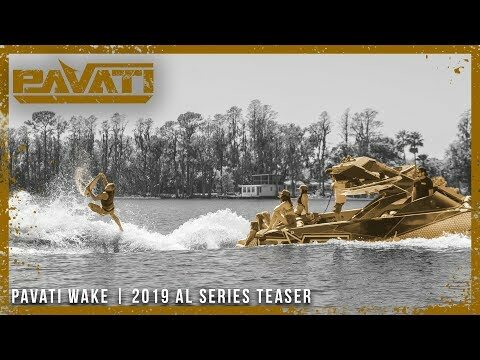 Pro wakesurfer of the year John Akerman spends the day surfing behind a Pavati AL26. 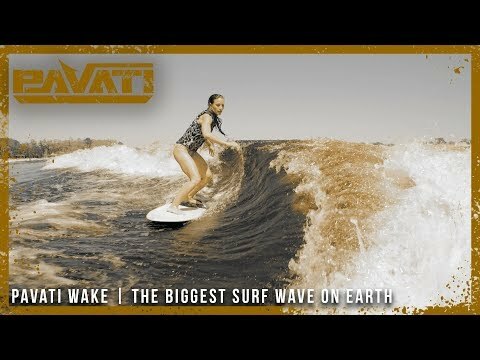 His surfing style is authentic as it comes. 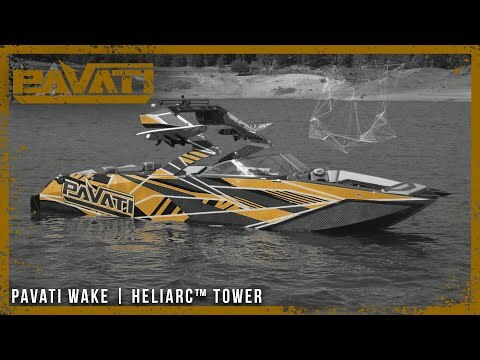 See what John has to say about the wake boat world’s best wake surfing boat.